Our electronic control solenoids such as the Rotary Variable Differential Transformer (RVDT) for aerospace applications, used in conjunction with rotary actuators to accurately sense position. 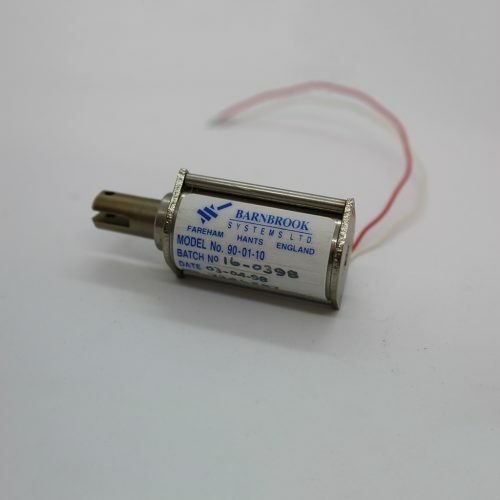 We manufacture a wide range of electronic control solenoids. 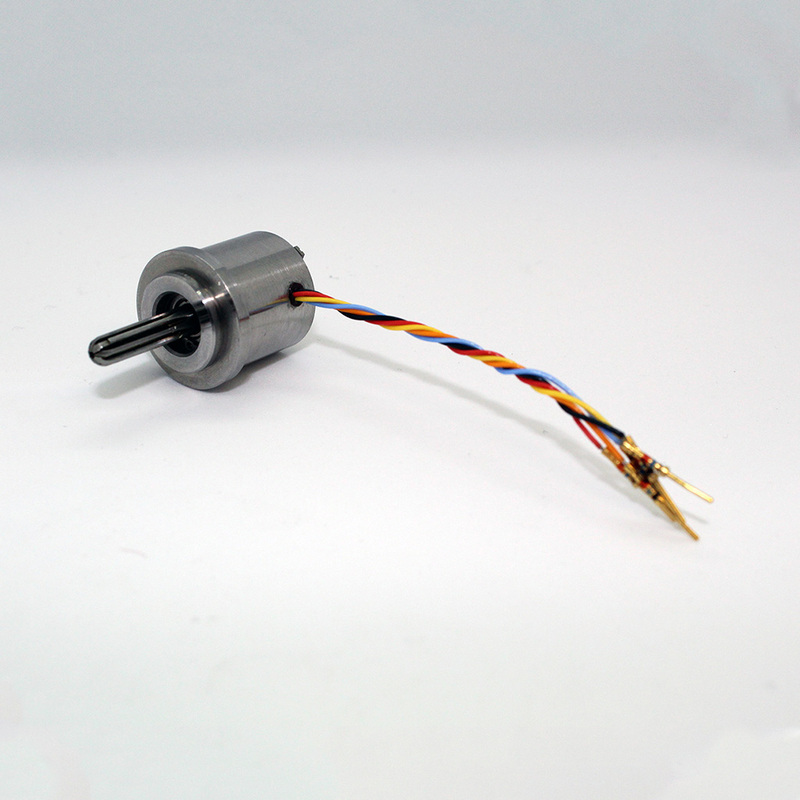 Our Rotary Variable Differential Transformer (RVDT) for aerospace applications, used in conjunction with rotary actuators to accurately sense position.